SOLD! John Coladonato with Pyramid’s Hudson Valley office recently brokered the sale of the former Frontier Insurance Company headquarters at 195 Lake Louise Marie Road located in the Sullivan County town of Rock Hill, NY. 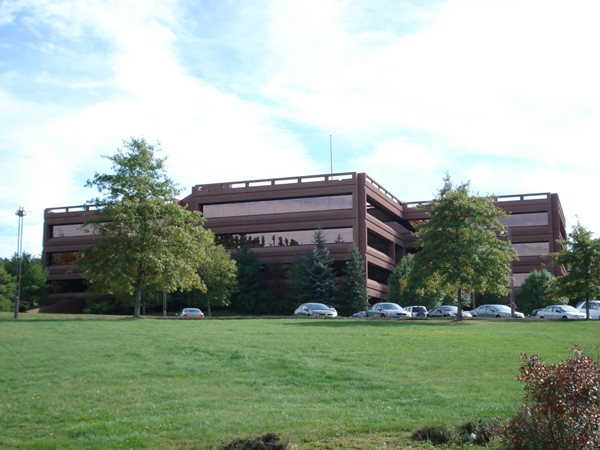 The 163,000 SF building was purchased by The Center for Discovery with plans to renovate the building into a multi-faceted project to include a Special Education Academy, which will serve the surrounding communities and counties, as well as a state-of-the art Children’s Specialty Hospital and research institute for brain and body health. Aside from its positive impact, by providing services to children with autism and other disorders and research in that field, the area will also benefit from the repurposing of a former commercial property that has been unused for a period of time, and the project is estimated to create approximately 100 jobs at just the facility alone, an economic boost to the county.